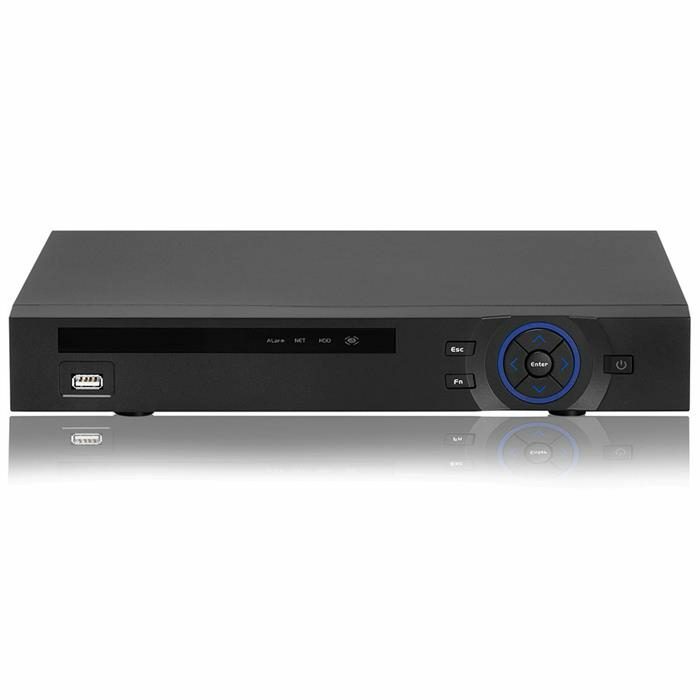 HD-CVI is design to achieve high security and reliability. It can work in the local end, and at the same time, when connecting it to the professional surveillance software (PSS), it can connect to security network to realize strong network and remote monitor function. It can realize HD monitor without changing current cable layout. HD-CVI can be widely used in various areas such as banking, telecommunication, electric power, interrogation, transportation, intelligent resident zone, factory, warehouse, resources, and water conservancy. It has analog output port, VGA port and HDMI port. You can use monitor or displayer to realize surveillance function. System supports VGA/HDMI output at the same time. Special data format to guarantee data security and can avoid vicious data modification. Support multiple-channel audio and video. 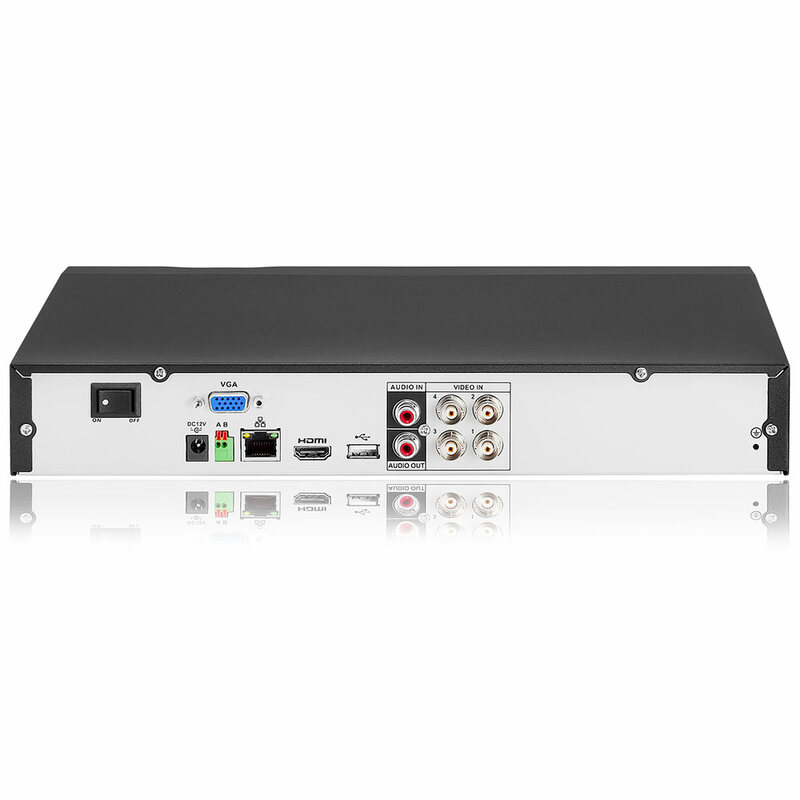 An independent hardware decodes the audio and video signal from each channel to maintain video and audio synchronization. Support backup operation via USB port (such as U disk, portable HDD, burner) Client-end user can download the file to local HDD to backup via network. Support each channel real-time record independently, and at the same time it can support search, forward play, network monitor, record search, download and etc. Support various playback modes: slow play, fast play, backward play and frame by frame play. Support customized zoom function during the preview. Support network remote real-time monitor, remote record search and remote PTZ control. Several relay alarm outputs to realize alarm activation and on-site light control. The alarm input port and output has the protection circuit to guarantee device safety. RS485 port can realize alarm input and PTZ control. COM to upgrade system and realize maintenance, and matrix control. Standard Ethernet port can realize network access function. Support various decode protocols to allow the PTZ to control the speed dome. . Establish mapping connection between LAN and WAN via UPNP protocol. Support VGA/HDMI video output at the same time. 1 RS485: PTZ control port. Support various protocols.